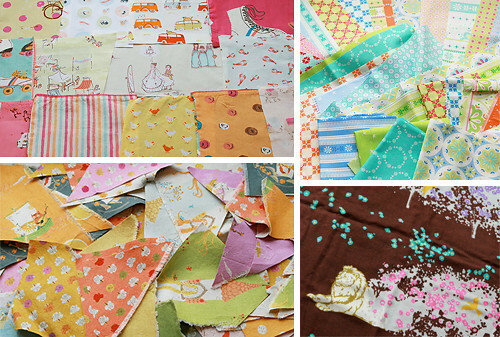 Just a quick note - I will be destashing some fabrics today in my shop. I will combine shipping tonight on any orders and refund overages. I'll be listing some Heather Ross, Amy Butler, Kokka, Echino, Laura Gunn, Lizzy House and more. Most will probably be listed at naptime (1pm CT).